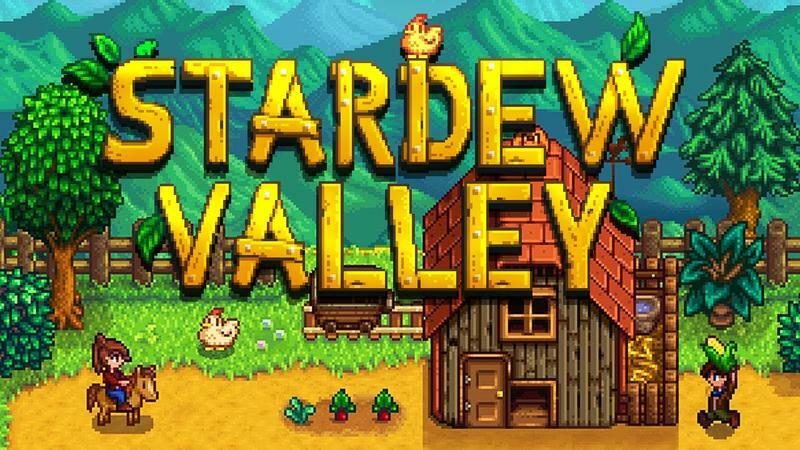 If we were to just “stop” 2016 right now and be forced to pick our Game of the Year selections, it’s quite cut and dry for me. 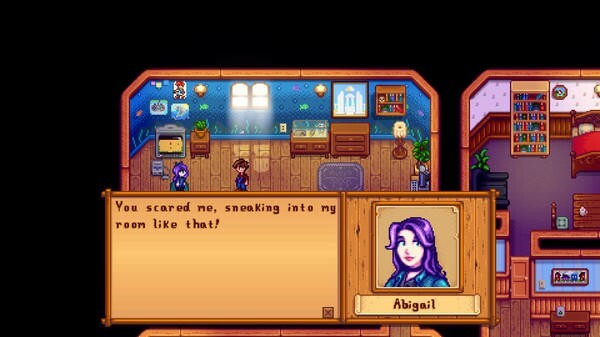 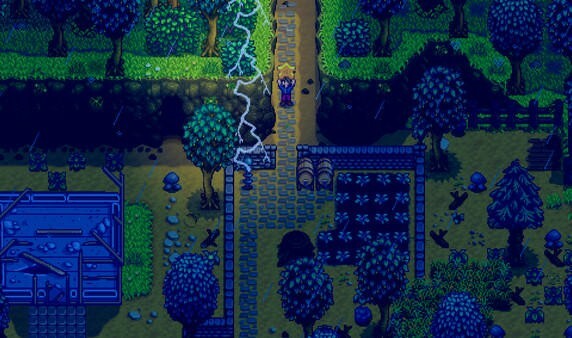 Stardew Valley has been the most infectious and unforgettable experience so far this year, and that would be one of the easiest nods I have ever given in my entire career. 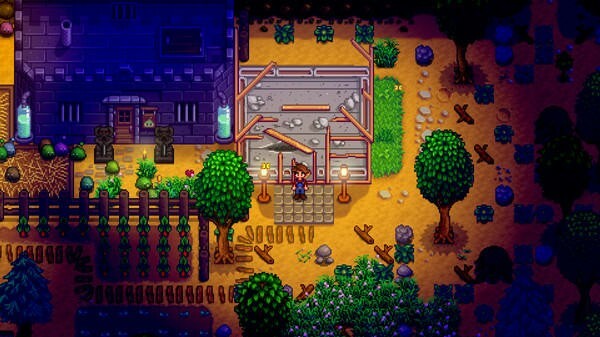 Now, if only more people had the option to play it. 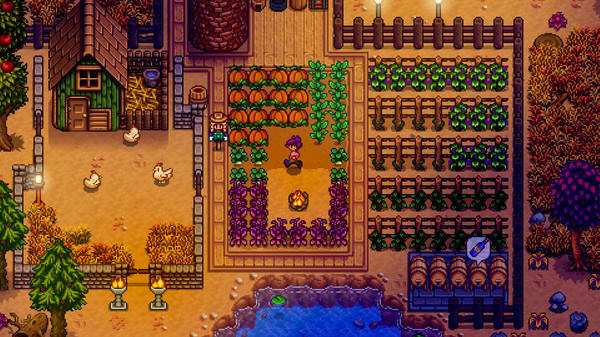 Well, console gamers are in luck! 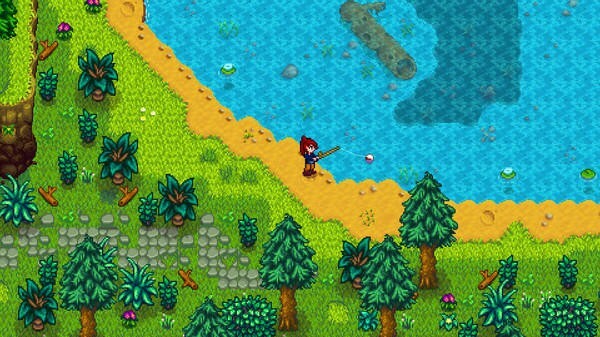 Thanks to a collaboration with Chucklefish Games and Sickhead Games, Stardew Valley will be coming to the PlayStation 4, Xbox One, and Wii U this holiday season. 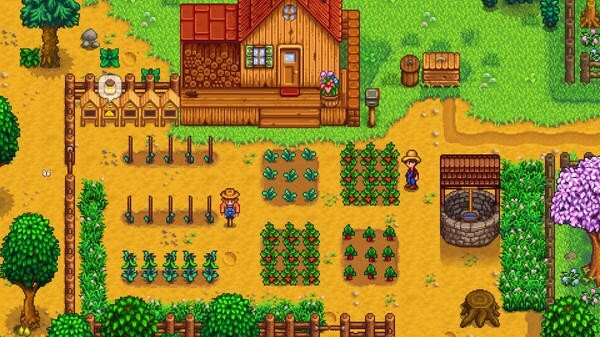 The main issue with the game, and I agree, is that controller support is somewhat lacking, and the teams want to get it right before ripping the title away from mouse support. 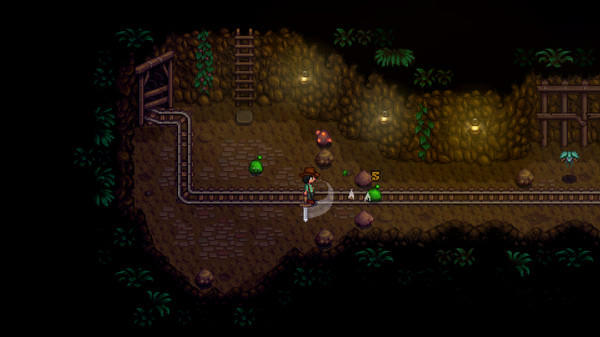 Of course, the Wii U version will make use of the touch screen, and both the Mac and Linux versions are on the way. 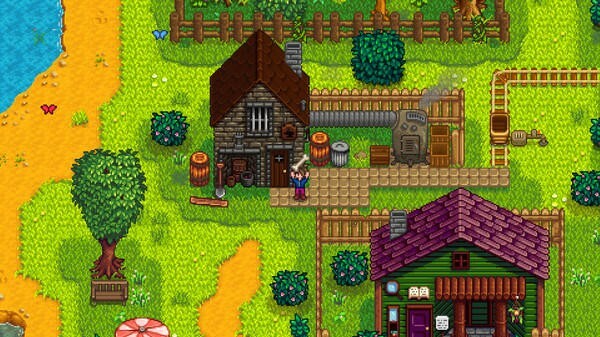 A multiplayer expansion is currently in development, and it seems all this title is missing to take over the world is a Nintendo 3DS or PS Vita version. 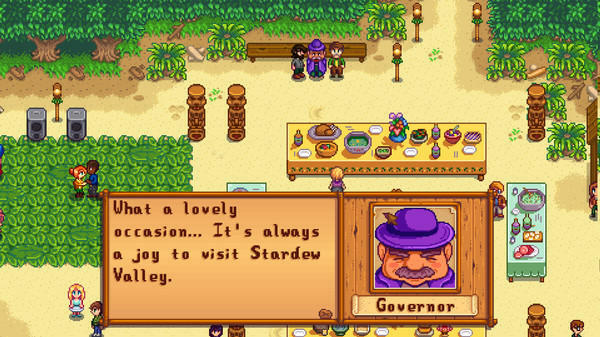 Seriously, if I could take Stardew Valley with me everywhere I went, I would. 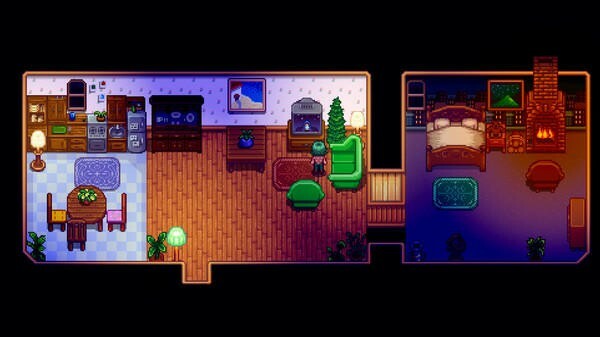 However, we’re currently rooted to our sofas and chairs deeper than carrot roots. 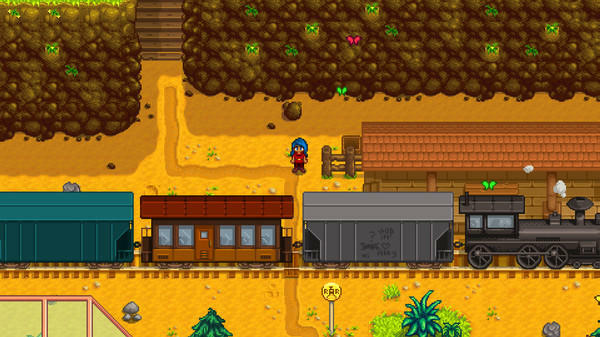 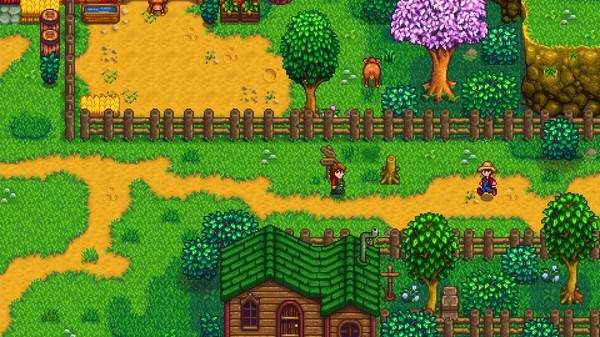 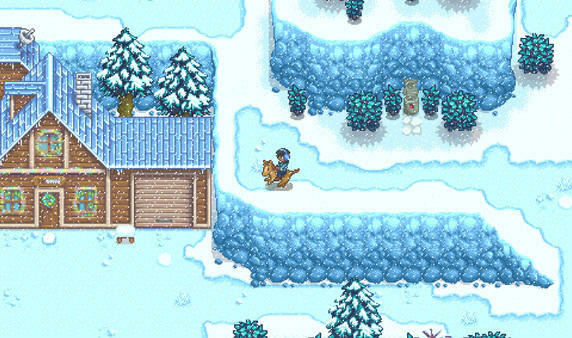 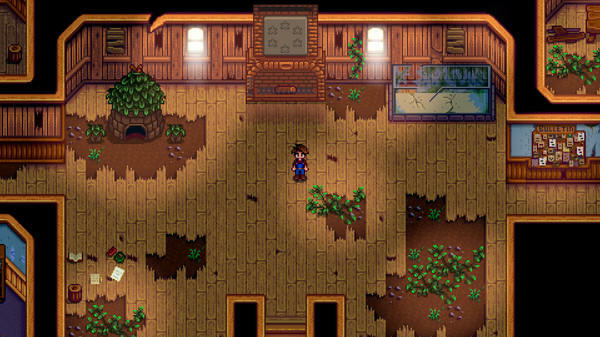 Look for Stardew Valley on he PlayStation 4, Xbox One, and Wii U this holiday season.